My family and I met Jerry last summer on a random impromptu stop at an open house in Virginia Beach. Jerry was very friendly, super approachable (without being overbearing) and honest. 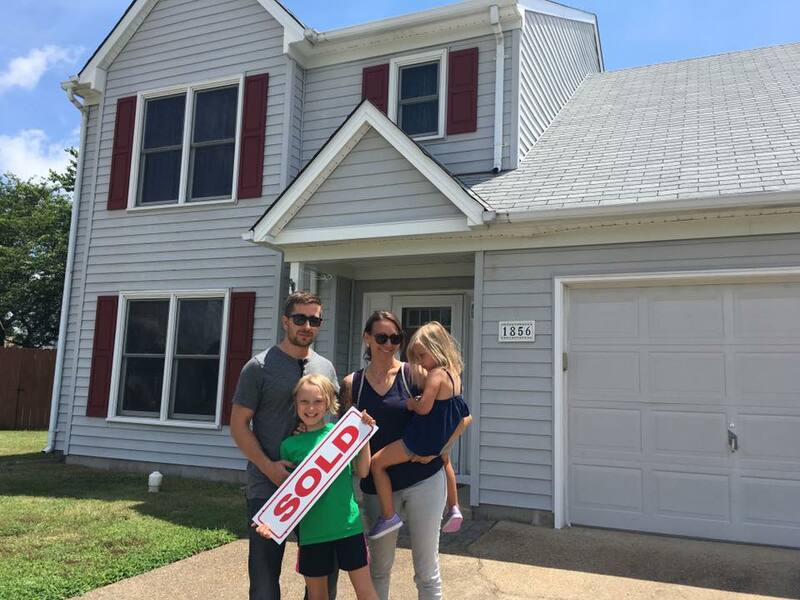 We had searched for close to a year to find a realtor who we felt we could trust but had a hard time finding that “it” factor we were looking for in order to make this large purchase. When we met Jerry we instantly found what we were looking for in a realtor. While it took us well over a year to find and purchase our first home, Jerry was a courteous advocate for our choices and needs. Many time I thought Jerry was the most patient realtor I had every met since we continuously changed our minds or threw him curve balls but ultimately he helped us find our home and made the entire “scary, stressful and nerve racking” ordeal a complete breeze. I would use Jerry Trickie for all of my future real estate needs and I could not have been more satisfied with my choice in realtors. — Ken and Susan D.